Home » Foreign Affairs, Miscellaneous, People & Places, Regional / International » Foreign Minister Reports to U.N. 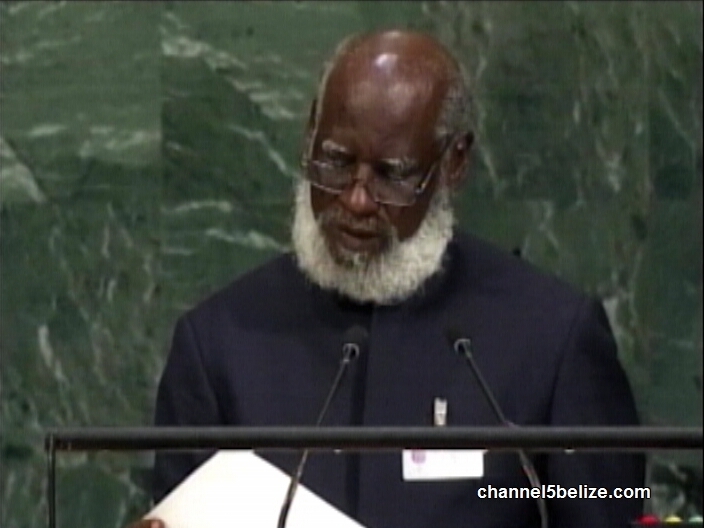 This afternoon, Minister of Foreign Affairs Wilfred Elrington addressed the United Nations. Last year, he earned rave reviews for a speech he gave in New York at the General Assembly debate, in which he sharply took on Guatemala. At the time, he was critical of their rejection of an independent report clearing soldiers of the Belize Defence Force of involvement in the shooting death of a Guatemalan teenager in the Chiquibul. 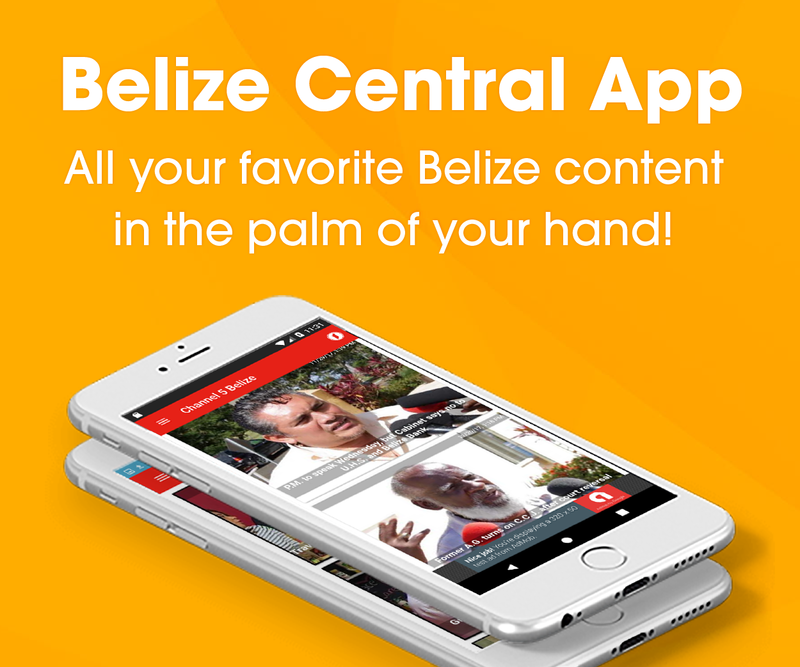 This year’s address was more by-the-book with references to Belize’s domestic issues and support issued for regional partners including Cuba, Venezuela, Haiti and others. Addressing the Guatemalan claim, Elrington reiterated that the United Nations is an instrument of maintaining peace between the neighbors. He said that peace will continue with efforts to resolve the claim at the International Court of Justice and through diplomatic negotiations over the Sarstoon Protocol. Guatemalan president Jimmy Morales spoke on Tuesday, September nineteenth.